 We currently have 39 in stock at Wells, 0 in stock at Congresbury (as of 25/04/2019 12:24:45). 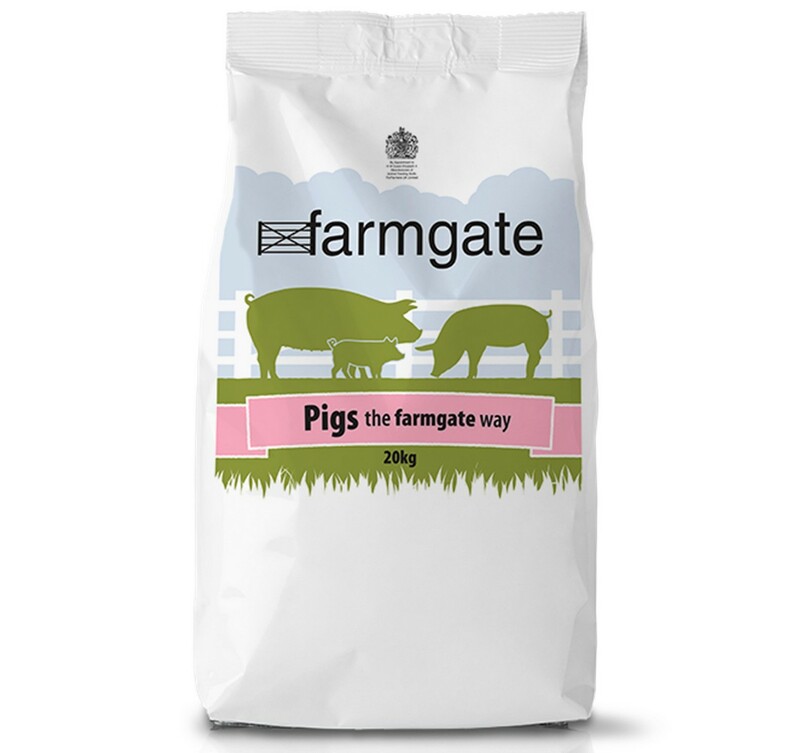 The Farmgate Sow and Weaner range offers a highly palatable feedstuff, for use with sows and their piglets. Feeding this range ensures good milk production which results in well grown, healthy piglets. Available in two forms - nut or roll allowing flexibility to easily fit into your feeding regime. For Sows in pregnancy feed 2.5 - 3kg / day - depending on weather, environment and condition of Sow. For Sows in lactation, after 3 days gradually increase bby 0.5kg / day to a maximum of 10 - 12kg (based on 10 piglets in litter). Weaning to service (usually 3 - 5 days after weaning) feed 3.5kg / day. For Piglets weaned at 8 wks, allow access to Farmgate Sow & Weaner from about 3 wks of age, to ensure they are eating compound feed before weaning. For Grower Pigs follow on with Farmgate Pig Grower - feed ad-lib from 8 - 12/14 wks. Then follow on with Farmgate Pig Finisher 12 / 14 wks to slaughter. Fresh feed and clean water should be replenished on a daily basis. Feed should be kept in a cool, dry place. Utensils and hoppers should be kept clean at all times.